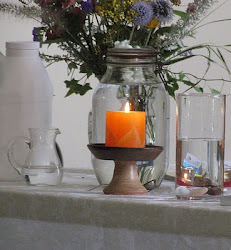 UU A Way Of Life: What is the gift that Unitarian Universalists have been given? What is the gift that Unitarian Universalists have been given? The wonder of the universe is awesome. The marvel is beyond words. In Unitarian Universalist faith we call it the "interdependent web of all existence." We are dependent on the planet Earth. Planet Earth is dependent on the solar system. 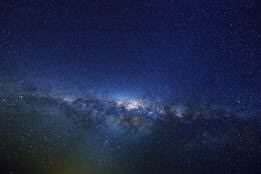 The solar system is dependent on the Milky Way galaxy. The Milky Way galaxy is depdendent on the cosmos. The Cosmos is dependent on Tao. Tao is infinite and eternal, two concepts which our minds cannot fully grasp. Our problems, in the perspective of this immenseness, seem trivial and petty, and yet we recognize, acknowledge, and appreciate that they are part of the All. This part in Existence which we play imbues us with a grandeur not of our own making but of which we are a part. Grandeur is not the same thing as grandiosity. Our Unitarian Univeralist faith calls us to covenant together to affirm and promote seven principles which uplift the awesomeness of Life. 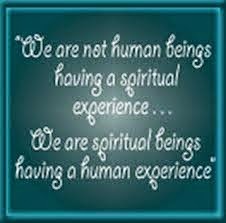 Let us recognize the gift we have been given and our parts in it.